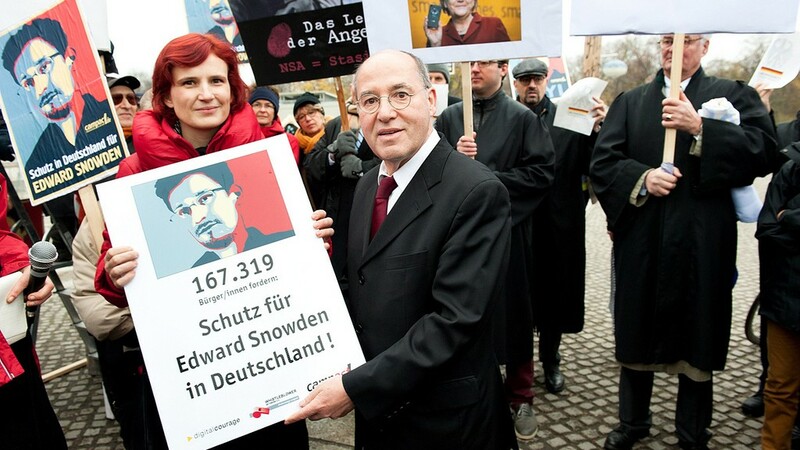 One of the striking things about this whole thing is how young Edward Snowden is. I thought it might be interesting to put some things into context. 1998 – Snowden is 15 years old. COPPA and DMCA enacted. Google founded. 2001 – Snowden is 18 years old. Terrorists hijack airplanes and attack New York’s World Trade Center and the Pentagon. 2004 – Snowden is 21 years old. Snowden enlists in the Army, and is discharged following a training accident. Facebook founded. 2005 – Snowden is 22 years old. YouTube founded. 2007 – Snowden is 24 years old. Protect America Act enacted. PRISM begins. iPhone launched. Microsoft joins PRISM. 2008 – Snowden is 25 years old. FISA Amendments Act of 2008 enacted. Yahoo! joins PRISM. 2009 – Snowden is 26 years old. Google and Facebook join PRISM. 2010 – Snowden is 27 years old. YouTube joins PRISM. 2011 – Snowden is 28 years old. AOL and Skype join PRISM. 2012 – Snowden is 29 years old. Apple joins PRISM. 2013 – Snowden leaks classified documents about PRISM to the Guardian and the Washington Post and goes into hiding in Hong Kong. I looked most of this up on Wikipedia, so it must be true.